Yes to all of this! At the Zoo Atlanta, twin pandas were recently born. You can see them on the Panda Cam. 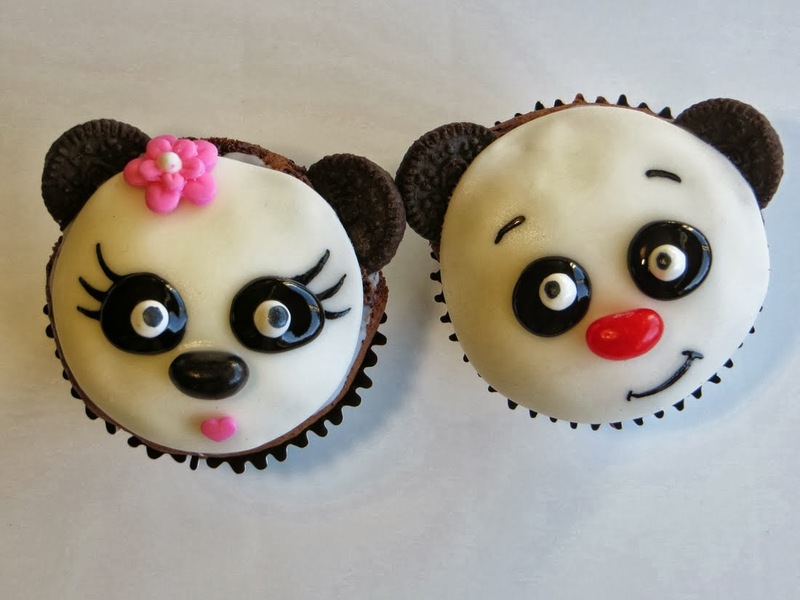 A delicious way to celebrate is make these cute panda cupcakes. Blogger Sparked Ideas show you how.